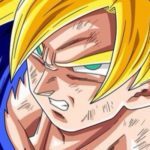 Accueil ▸ Episodes Dragon Ball Super ▸ DRAGON BALL SUPER : 52 épisodes bientôt en anglais ? HONG KONG (NOVEMBER 10, 2015) – Toonami, Turner’s kids brand dedicated to delivering the best superhero and action-adventure animation in South and Southeast Asia, has snapped up the latest instalment of the Dragon Ball franchise from Toei Animation. Dragon Ball Super (52×30’) is the first all-new Dragon Ball television series to be produced in nearly 20 years, and will make its pan-regional launch on Toonami in mid-2016. It will be an exclusive first-run premiere on Toonami in Southeast Asia and India, which will also be its English-language world premiere. Reuniting the franchise’s iconic characters, Dragon Ball Super follows the aftermath of Goku’s fierce battle with Majin Buu, as he attempts to maintain earth’s fragile peace. 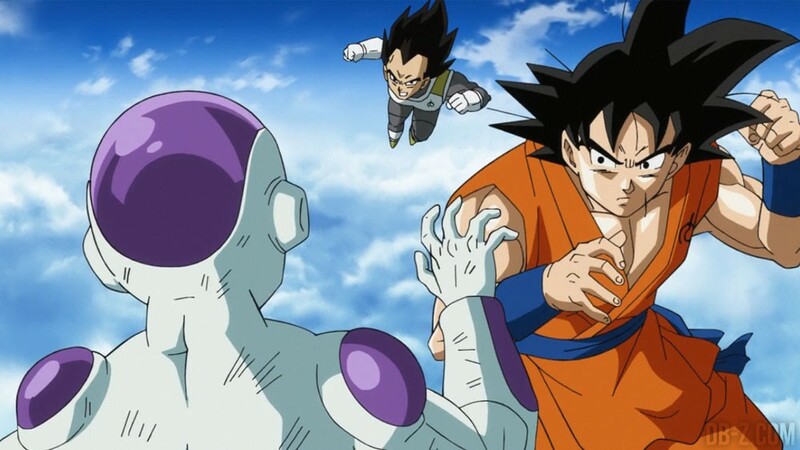 Overseen by Dragon Ball’s original creator, Akira Toriyama and produced with Fuji Television, Dragon Ball Super will draw on its historic past to create a bold, new universe welcoming to fans and endearing to new viewers. Introduced as a manga in Weekly Shonen Jump in 1984, Dragon Ball has evolved into a globally beloved brand. Seen around the world, with over 230 million copies of its comic books sold, Dragon Ball is one of the most popular anime franchises of all time. Toonami Asia est présent sur les marchés d’Asie du Sud : Indonésie, Philippines, Thaïlandes, Hong Kong, Singapour, Taiwan, Pakistan, Maldives, et Inde. Rien n’est mentionné concernant le nom de la compagnie qui sera à la production du doublage anglais, mais selon toute vraisemblance, il se pourrait qu’il s’agisse d’un dub anglais exclusif à ces régions comme cela a été fait avec les séries et films précédents. Plus d’informations prochainement. Merci à Zit pour le up !